Abide by the number 1 rule of protein supplementation… Choose quality! Rule 1 Whey Blend is a 100% whey protein only protein blend, packed with naturally derived Branched Chain Amino Acids (BCAA), a second to none flavouring system and an optimal multi-phasic release blend of high-quality whey proteins at a maximum bang for a minimum buck. That’s right, more protein, fewer fillers and no outrageous pricing. 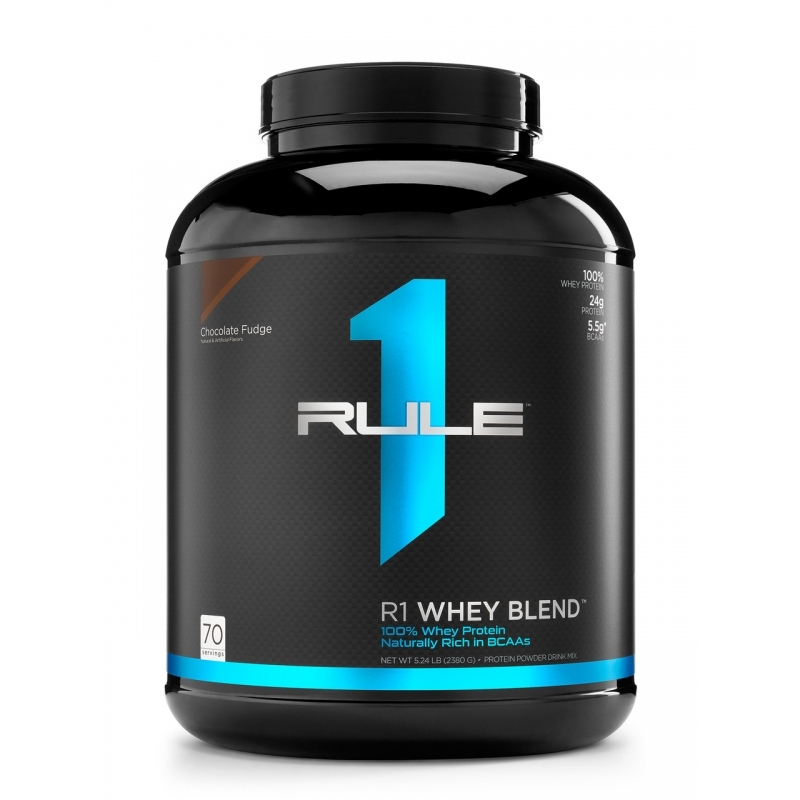 Rule 1 Whey Blend is easily digestible with a very low lactose content per serve and most importantly it contains NO AMINO SPIKING! Check out the label and see for yourself. No fillers, no spiking and no BS! Up your protein game with Rule 1’s premium quality whey protein blend. WPC is the first tier by-product of the cheese making process whereby the leftover portion of curd is whey milk, which is then put through a filtration process to yield WPC. High in immunoglobulins, IGF-1 and IGF-2 factors as well as containing all the healthy gut promoting bacteria, WPC is the perfect protein source for both daily and around the workout nutrition. WPI is the second tier by-product of the cheese making process whereby WPC is put through an additional filtration process to ensure the protein yield percentage is higher, while also removing the large majority of fats and sugars, such as lactose. 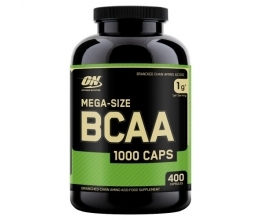 WPI is also the highest in naturally occurring BCAA content and is fantastic for muscle building. HWPI is the final tier by-product of the cheese making process whereby WPI is put through an additional breakdown process, removing the large majority of fats and sugars, such as lactose, as well as creating a protein that is pre-digested and far more readily available for digestion. A HWPI is high in naturally occurring BCAA’s and is the perfect product for anyone with poor digestion due to its ability to be assimilated with ease after consuming. Rule 1 Whey Blend is a multi-phasic whey protein supplement designed to be used in any phase, including but not limited to daily as a snack, post workout or before bedtime.